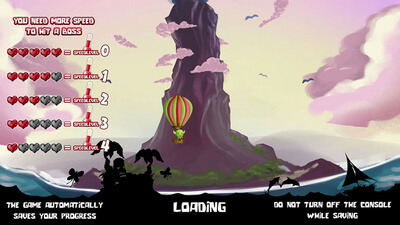 Dragon Skills features classic arcade gameplay inspired by games like Arkanoid and the famous Snake. You have to destroy all stones in a level like in a classic brick breaker game. In Dragon Skills, though, the ball has a tail which gets longer and longer. And crossing the tail with the ball will trigger rewards for the player. Furthermore Dragon skills can be upgraded by collecting emeralds to make them more powerful. 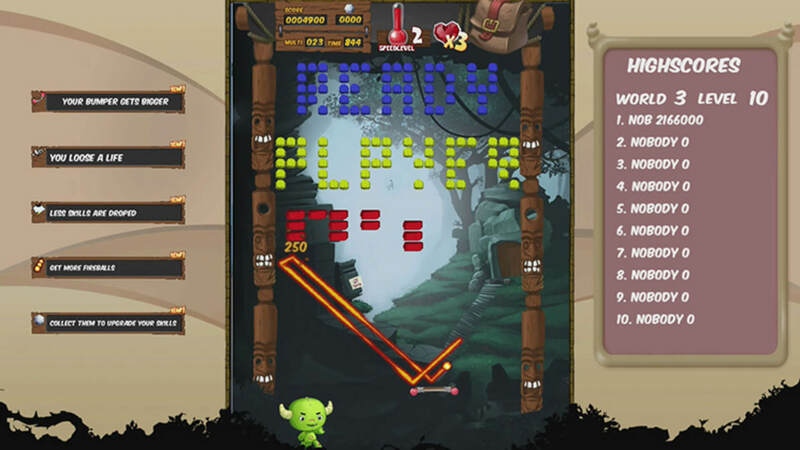 The game also rewards skilled players with 5 speed levels, the ball will get faster and each single stone will score more points. 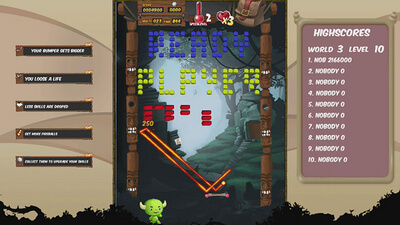 Dragon Skills is a typical arcade game which is easy to play but hard to master. Dragon Skills has a simple and accessible concept which seems appealing to the retro-minded players but it's also plagued by problems which turn it into a difficult experience. If the decision to use the GamePad vertically is hard to understand, merciless difficulty progression and lack of fluidity don't make anything better. Dragon Skills is far from being the greatest brick break title available. It does not feel anywhere near as refined as a modern kingpin such as Peggle, and it's not half as addictive, either. The optimum level of control responsiveness one would expect from a game like this is also not quite present. In saying this, if you are craving an experience on Wii U that falls under this classic genre, Dragon Skills provides a reasonable experience.